The Austrian privacy activist who has become a thorn in Facebook's side will have his case considered by his country's supreme court as it weighs whether a class action suit against the social networking company can go ahead. When the local court rejected his case, saying it did not have jurisdiction, Schrems turned to the Vienna court of appeal. Last month it overturned 20 of the 22 procedural and jurisdictional objections upheld by the local court, allowing Schrems' individual case to proceed, but still turned down his planned class action. On Nov. 2, Schrems sought a ruling from the Austrian supreme court that the class action could go ahead -- while Facebook also turned to the supreme court seeking to overturn the appeals court ruling. 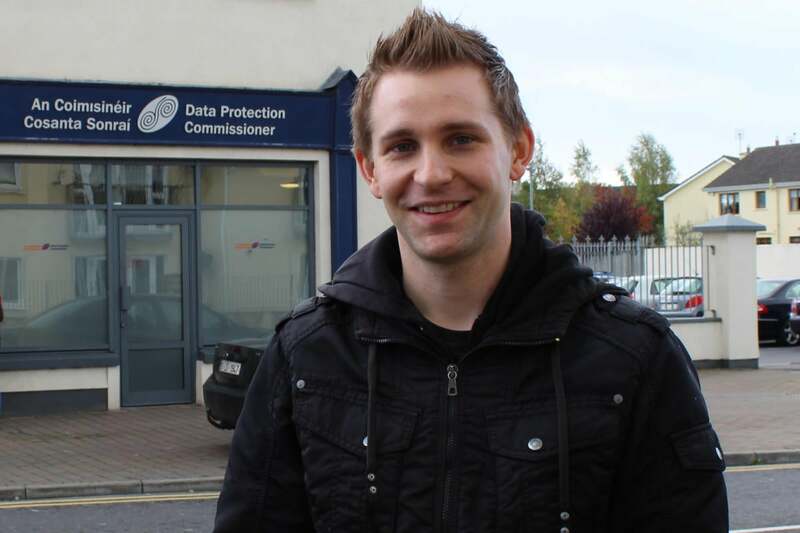 Now the supreme court has agreed to hear the case, Schrems said Monday. The supreme court may choose not to decide the class action question for itself, and may instead refer it to the Court of Justice of the European Union -- the same court that recently struck down the Safe Harbor transatlantic data sharing agreement in another case brought by Schrems against Facebook, this time in the Irish courts. Also on Monday, Schrems published his legal team's response to Facebook's appeal filing. In it he asked the supreme court not to delay the entire case in the Vienna local court if it should choose to refer questions to the CJEU, but only to stay those parts of the action regarding which it had questions. He did this in the interests of a speedy and inexpensive case, he wrote. There will be no hearing in the supreme court case, according to Schrems: all arguments are written, and the ruling will come early next year. Facebook had little new to say on the record about the case. "We're awaiting the decision," a Facebook spokeswoman said via email. She also repeated remarks made by company representatives last month when the Vienna appeals court announced its ruling: "This litigation was unnecessary. We're pleased that the court affirmed the key rulings that these claims could not proceed as a global class action and that the Austrian court does not have jurisdiction to hear these claims."